- Powder coated metallic finish. - Sturdy metal body with metal blades. - Guard for protection from birds and foreign material. - Heavy duty motor with double ball bearings. TWF-300 & TWF-400 Gas Freeing Turbine Ventilation FansHigh performance, powerful turbine fans driven by air or water. Lightweight and reliable; ruggedly designed for gas-freeing, ventilating and drying operations within oil tankers and other similar vessels. 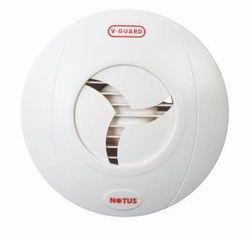 Fan is fitted with supply mode impeller as standard. 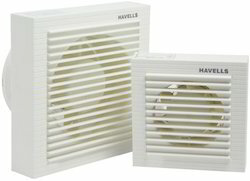 We are amongst the most reputed names in the industry, offering Bajaj Exhaust Fan.